In his last piece of 2012, Daniel Ghinn takes a look at some of the top pharma companies’ use of the social media channel, YouTube, for global corporate communications. In recent years, video has become firmly established as a digital channel among pharmaceutical companies and it seems every major pharmaceutical company has at least one YouTube channel. Yet there is a wide range of approaches to using YouTube among pharmaceutical companies, so this month I have taken a look at twelve major pharmaceutical companies’ use of YouTube for global corporate communications. Listed below are the twelve company channels reviewed, ranked by total video views, which might be considered one of a number of indicators of a channel’s reach. Also indicated is whether the videos on the channel allow comments, a key component of two-way engagement. Most of the channels reviewed allowed users to post comments to videos, with notable exceptions in Pfizer, GlaxoSmithKline, Lilly and Abbott. Interestingly, of these both Pfizer and Lilly actively promote their other social media channels, in which they do accept comments, via their YouTube channel. 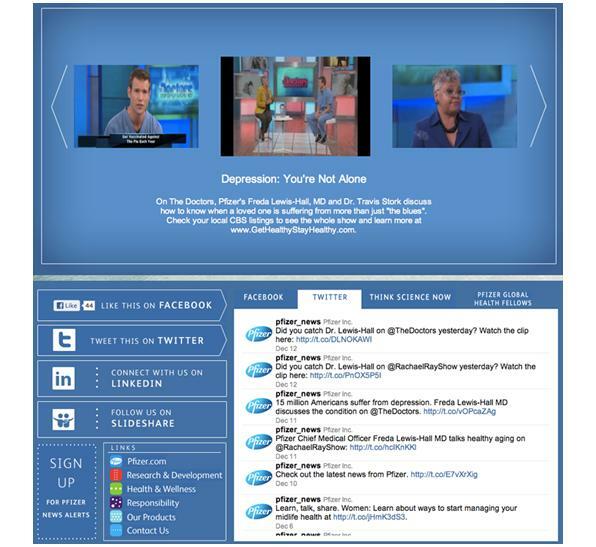 Despite not accepting video comments, Pfizer’s YouTube channel has been created as a rich engagement platform, with live feeds from other channels including Twitter, Facebook, and Pfizer’s blogs, and an invitation to ‘contact us’ linking to a contact page on Pfizer’s website. Some individual videos also include links to campaign websites where engagement is encouraged. With only 66 videos, the channel still ranks second in our list for total video views with the most popular video alone having been viewed over 340,000 times. Johnson &amp, Johnson has been a leader in YouTube for several years. I interviewed Rob Halper, Director of Video with Johnson &amp, Johnson in 2009, by which time the channel had achieved more than 1.5 million video views. He told me back then that the channel had been deliberately designed for two-way engagement: “It’s an open forum, except for inappropriate or off-topic comments”, he said. The fact that Johnson &amp, Johnson employed a full time Director of Video Communications in 2009 is an indicator of the company’s commitment to video and YouTube as an engagement platform. 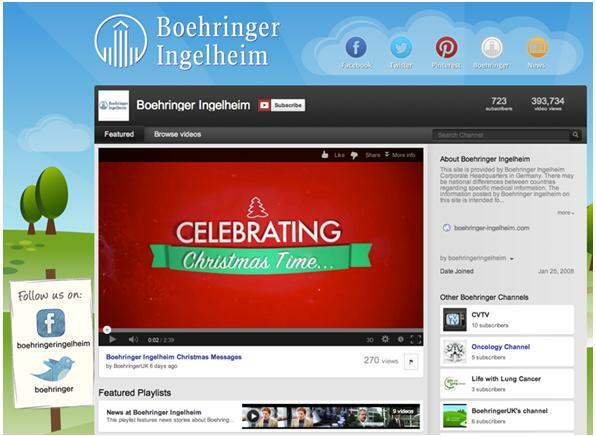 Boehringer Ingelheim has also designed its YouTube channel as a portal to its other social media platforms, with links to connect via Facebook, Twitter, or Pinterest. The company has integrated its extensive range of other YouTube sites, such as country-specific and therapy area channels. In line with Boehringer Ingelheim’s active social media engagement on platforms such as Facebook, the YouTube channel also allows comments to be posted to videos. The flagship video on GlaxoSmithKline’s channel is currently the company’s UK TV advertisement for London 2012 featuring sprinter Marlon Devonish. The video has been viewed over 63,000 times – a relatively low figure compared to the millions of views that the advertisement will have gained on TV during the London 2012 Olympics. The channel is also a notably less engaging experience than GlaxoSmithKline’s Facebook page which I reviewed in this column last year. 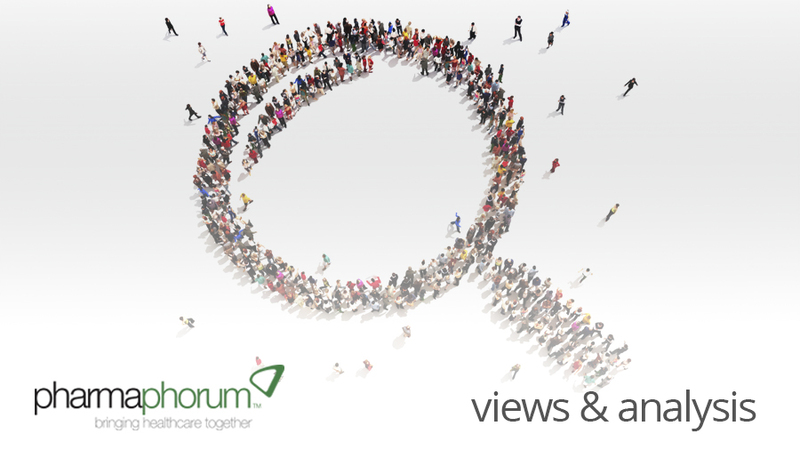 “Our main objectives were to open a dynamic and innovative platform for dialog with all our audiences: patients, healthcare professionals, journalists, shareholders, investors, employees worldwide and so on. “We are willing to provide a new window on our company, to explain its activities, commitments, strategy transparently and to become closer to our audiences. 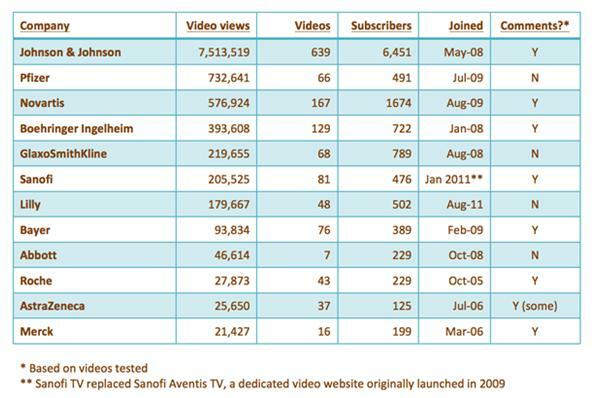 In a sense, that vision for sanofi-aventis TV to become a reference site has been realized – since its pioneering lead in digital video, others have accelerated their own video strategies, perhaps learning from early adopters like Sanofi. Daniel’s next article will go live on 16th January 2013. Daniel Ghinn is CEO at Creation Healthcare, the global research and training consultancy for the digital age. Daniel may be contacted by Twitter @EngagementStrat or by email daniel.ghinn@creationhealthcare.com. 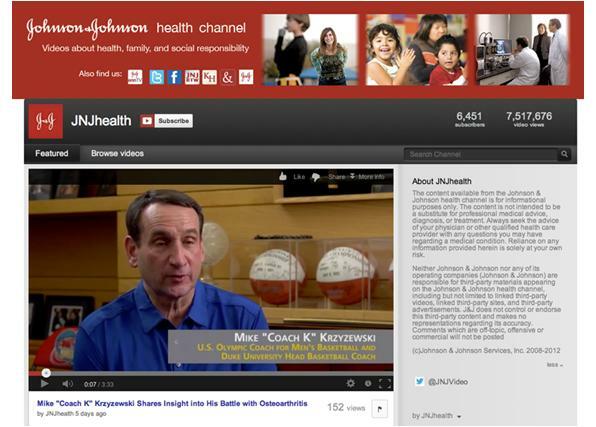 How can pharma use YouTube for global corporate communications?